I look great today. Well except the exhaustion and sleepiness that won't go away. But my hair is nice if nothing else. I think it's an invite to a stag do. I'm afraid to reply. that dog looks so much like my mom's dog! No that dog looks like my dog! You've raised a very nice young man, ma'am. Anyone else seeing the forums explode? Oh great the forums are dying again. Explode? They're very slow for me but they're still loading all the same. Neo-Nazis do not like pathways in their lawns apparently. I do appreciate the effort they've gone to. Whee, new glasses! Even concrete swastikas look more crisp! The homosexual agenda cannot be stopped! they are having issues, yes. 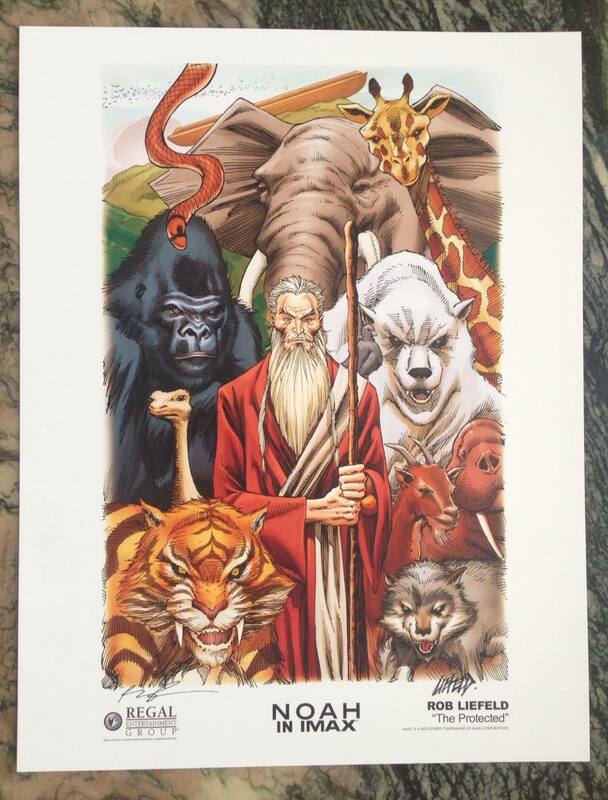 Rob Liefeld did a promo poster for Noah. You'd think he'd be a master at drawing animals that don't have feet but not so much. So sleepy. Wonder if I should just sleep through my next test. Deafheaven are playing here in August. I can't wait to go and stand there unflinchingly with my arms crossed. Half of that poor elephant's skull is smushed in. All of those animals looking aggressive....and a dopey looking walrus. 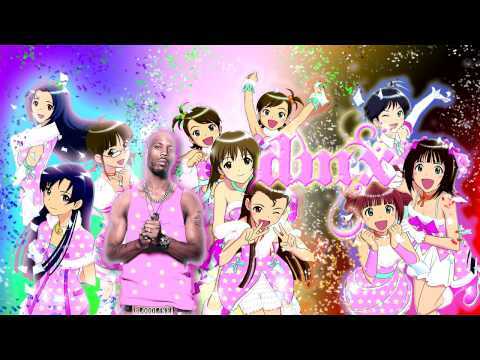 DMX has, for as long as I can remember, been a pretty strict homophobe who lets more than a bit of his opinions leak into his lyrics. I need to take a few breaths, review the job req and call him back. I got mad butterflies, yo.